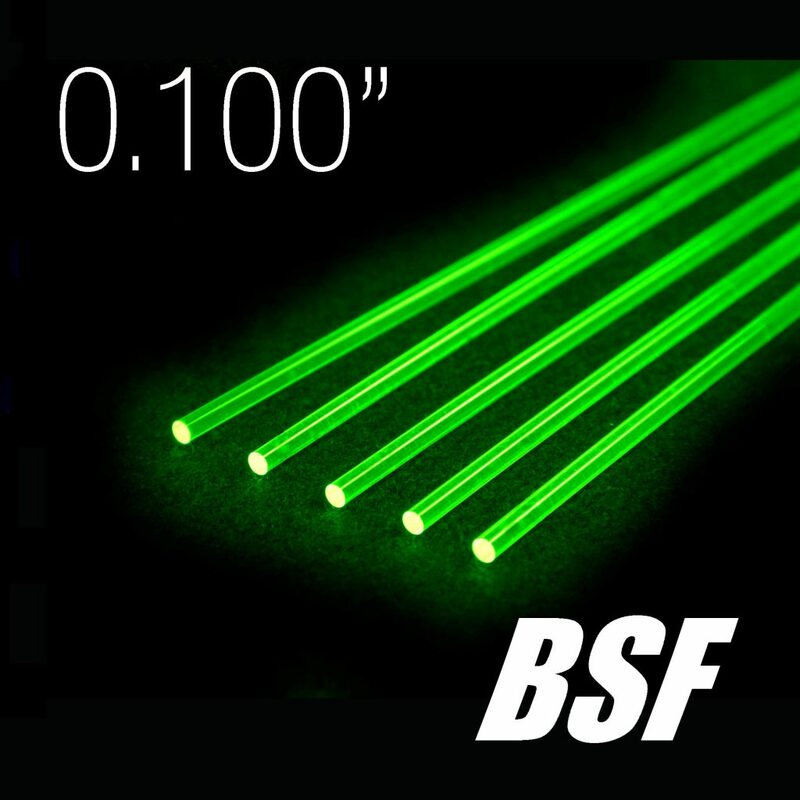 Each pack contains five 8″ pieces of 0.100″ diameter Basic Super Flex fiber in intense green. 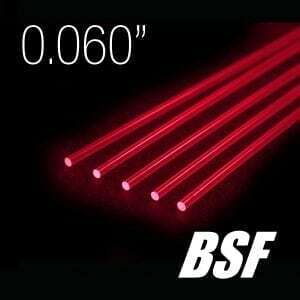 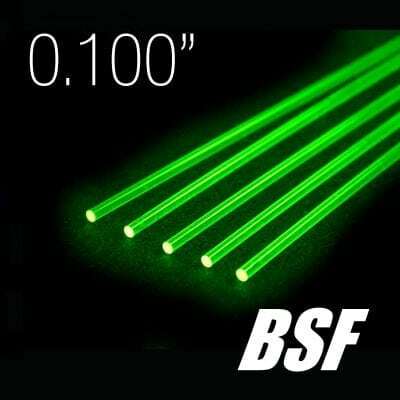 BSF fiber is great for short length applications due to its larger diameter. Ideal for firearm sights and archery sights, BSF flares well with heat to allow for a range of installation styles.